If you are bitten and attacked by a dog and if the dog owner’s negligence contributed to your injury, you may be entitled to more. You can contact at the Dante Law Firm by calling 305-949-2526. You don’t have to do this alone. There are not too many things more American than owning a pet. We could argue that apple pie is, but let’s face it, having a pet is one of the great joys in life. Pets become a part of the family, brought in to comfort us and keep us company. Unfortunately, sometimes accidents happen. Dog bites are the last thing you think about when it comes to pets. You may think that your dog would never bite you or anyone else. Most likely, that is the truth. But dog bites do occur. 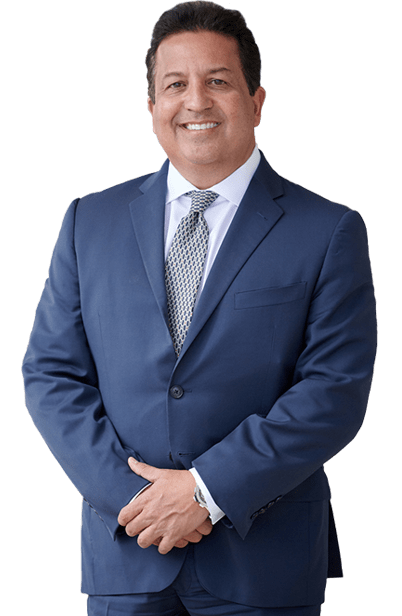 When they do, you may find that you need a Hallandale Beach Dog Bite attorney. At the Dante Law Firm, P.A., we are ready to help you. Whether you or a loved one have been attacked by a dog or your dog bit someone else, we want you to understand your options. Recently, there were two couples walking their dogs in the Codorus State Park. When the two couples crossed paths, the their dogs began to get aggressive with one another. One of the women got in between them but was bitten in the process. Rangers had to rescue her and get her to an ambulance so she could receive stitches for her injuries. Not all dog bites are the same. Some happen because a dog is aggressive towards humans, while others, like the story above, happened when an owner tries to help. Sometimes, what can seem like a friendly dog can turn out to be an aggressive one, catching you off guard. What can be worse is a child getting bitten by a dog. Children are at more risk because of their size and inability to fight back or get away from the situation. No matter how they happen, dog bites can be traumatizing and lead to expensive medical bills. In the United States, there are approximately 4.5 million dog bites each year and almost 1 million of those become infected. If that sounds like a lot of dog bites, you are right. It comes to about 1 out every 72 people in this country. If you are bitten and attacked by a dog, there are steps you need to take. First, get medical attention if you need it. Second, as much as you may not want to, contact animal control. What you may not know is that the dog that bit you may have a history of attacking others and the owner’s negligence could have contributed to your injuries. After the initial shock of being bitten by a dog is over and you’ve gotten treatment, you may need a dog bite attorney in Hallandale Beach. There is no reason you should be stuck with expensive medical bills. In fact, if the dog owner’s negligence contributed to your injury, you may be entitled to more. 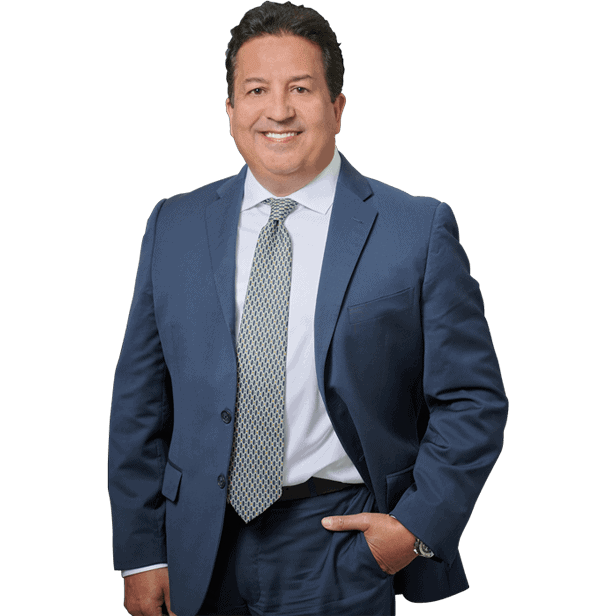 At the Dante Law Firm, we are ready to help you figure out your options when it comes to dog bite cases. You can contact us by clicking here or calling 305-949-2526. You don’t have to do this alone.